Dylan’s rowing career started in high school at the East End Rowing Club on Long Island, where he earned many state and national medals. After high school he rowed at Cornell University as a Lightweight from 2009 to 2013. During his time at Cornell he earned a spot on United States Under-23 National Team for two years in a row; first in the lightweight men’s double and then again in the lightweight men’s quad. Dylan believes that rowing teaches its athletes things about themselves that they might otherwise not realize. Committed rowers learn how much potential they really have and what they are really capable of, both on and off the water. His goal as a coach is to have all of his athletes realize what they are really capable of. This is a powerful realization that will serve them for the rest of their lives. An experienced international competitor and coach, Lissette began rowing in her hometown of Cienfuegos, Cuba. Cienfuegos has one of that nation’s strongest and most active rowing programs, with many of their rowers competing successfully in national and international rowing events. Lissette was no exception having made Cuba’s Junior National Team and competed internationally. 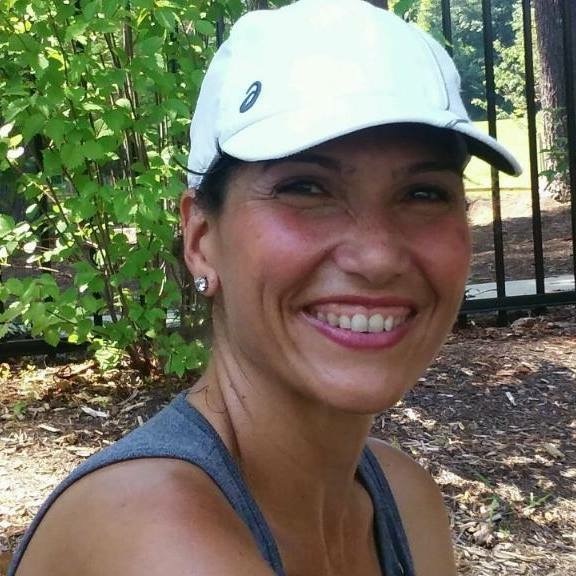 With over 30 years’ experience, Lissette began rowing, not without some hesitation because of the early mornings and strenuous workouts, in her teenage years. Yet, she found that once you enter this “family,” you find a “home” and a community of strong and similarly committed people, which becomes the basis for a lifelong experience. For her personally, rowing has provided some of the most precious experiences of her life; her best friend, then and now, was her rowing partner in Cienfuegos. Her unconditional determination to live an active life style also began with her rowing experience. Likewise, her son took up rowing on the Passaic, having rowed for Nereid. She imparts this same personal passion and holistic approach into her coaching style. Lissette is a school teacher and thus is experienced in fostering the right blend of discipline, commitment, energy, confidence, community and fun to her rowers. Breathing in the energy that comes from the youth rowing program as well as Nereid and its members, she is inspired to get onto the river in double or single on a regular basis. She is convinced that you do not find rowing, but rowing finds you. 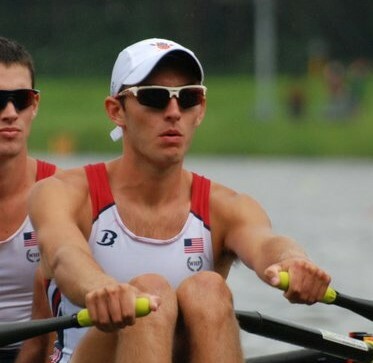 Nyles had started his rowing career in Kearny High School, gaining competitive lightweight experience along the way. As well as some sculling experience via time at PRRA. 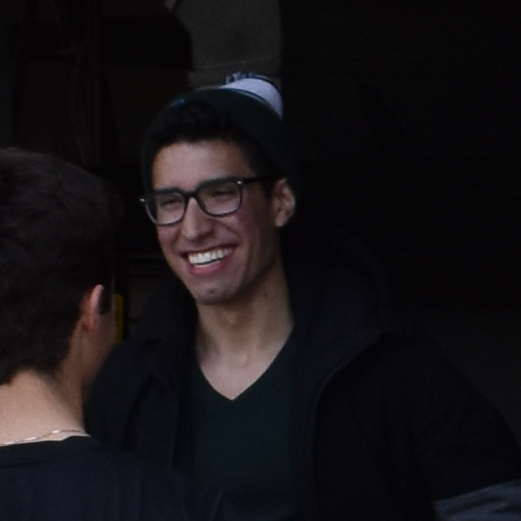 After some time rowing for Rutgers University, Nyles joined Nereid’s summer program where he gained much of his competitive sculling experience, he brings 10 years of experience from being around various programs in New Jersey. Nyles believes that most of the speed gained in rowing comes down to individual responsibility, making sure that each athlete has the faculties to get workouts done. Nyles enjoys his time coaching just as much as his time competing in seeing the technical improvements that make athletes more comfortable and competent on the water. Kat has been in and out of the Club for the last 10 year, starting her rowing career at Ridgewood High School. She was already involved in cross country during the fall and swimming in the winter. She picked up rowing in the spring at Ridgewood Crew because she wanted to spend more time around the water. (Fun fact. Julian Canha initially taught her to row.) She found a true love in rowing, and rowed during the summers at Nereid. In high school Kat came in first at the Stotesbury Cup Regatta in the Varsity Double. She then attended the University of Delaware, and rowed in the first Varsity eight. Kat has also been coaching at Nereid for over three years now while also attending Ramapo College. Kat professes the importance of being a well-rounded person and athlete. She thinks that rowing teaches responsibility and independence. Kat’s favorite part of rowing is the feeling of flying that comes when a boat drives and glides in sync. Sarah believes that rowing teaches fitness, discipline and a competitive drive. From her own experience, she knows that while people take up rowing for different reasons, most all end up with a common affliction: the “rowing bug.” This means that you don’t mind waking up early or working harder than you ever have before in order to succeed. Sarah went to Rutgers University to study teaching and walked on to school’s crew team. She knew that she liked the water and wanted to do something to meet people, but otherwise had no idea what she was getting involved in. Four years later, she became the team captain. Since then, Sarah has coached for Ridgewood Crew and Nereid Boat Club. She also teaches in the Montclair school system.